Our range of products include wireless barcode scanner, laser barcode scanner and imager barcode scanner. 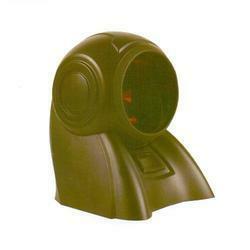 We have gained a remarkable position in the market that is involved in offering Wireless Barcode Scanner. Keeping the diverse requirements of customers in mind, we are instrumental in providing Laser Barcode Scanner. 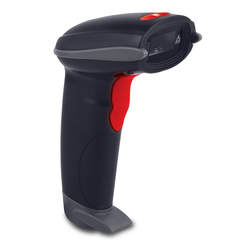 As per the needs and requirements of our clients, we are involved in providing Imager Barcode Scanner.